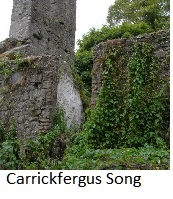 Old Folk Song Lyrics From Ireland. As opposed to the other sections of the site these song have never been recorded to the best of my knowledge. Some are over 100 years old. There are a total of 1700 songs on this site. The vast majority are over 50 years old. So the best place to start looking for old songs is the A-B Section and take it from there going through all the sections. With a handsome comley maid. 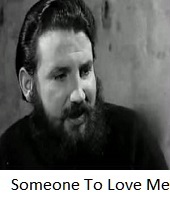 From the three coins on a lp 1968 called irish ballad brew. taught them how to sing. but the great and timeless one. But who made the wind, the earth and the sun ? And who made the ages but the great and timeless one. Was the old man's reply. And she was all mournful go leor. Where she is fractured in mind. Oh she died here last night. And I'll die by her side. And his sharp sword he drew. When he stood to great attention. And he pierced his heart through. Lying dead in that dark room. For ever parting with you. While here I sit all alone and cold. Or warbling of a sylvan rhyme. Have stolen them all to depts away. That break on life's enclouded shore. And cast sharp icy thrills around. That lit my youth beside the sea. I pine for rest ; I thirst for home ! To feel no more the aching pain. The home I leave in Ireland shall still be dear to me. I'll never forget the hills and dales of dear old Donegal. 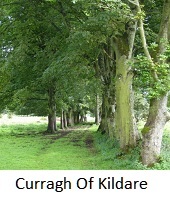 'Tis the weeping skies of Erin that keep old Ireland green. Fall on the heath that clothes the hills of dear old Donegal. With eyes as black as Irish sloes and hair like raven's wing. By moor and lake and fen and brake in dear old Donegal. 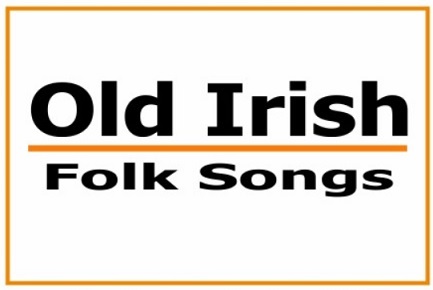 For the love songs and the legends of dear old Donegal. There lived a fair maiden called lovely Eileen. And her love for her young fisher laddie was true. But he always returned to his promised young bride. Eileen, my Eileen Wait for me, wait, Eileen. His heart was overjoyed to see Eileen so gay. And he never returned to his promised young bride. Oh, no, never more, their hearts beat as one, .. Her lover he died -- yes, he died in a storm. For Eileen was so young and so true. Near the rocks where he waited they laid her to rest. When maidens they waited for lovers so gay. At the Ould Lammas Fair in Ballycastle 0? 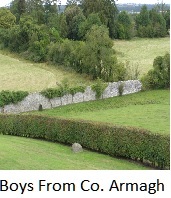 At the Ould Lammas Fair, boys, were you ever there. Were you ever at the fair in Ballycastle 0? At the Ould Lammas Fair at Ballycastle 0? Her pouting lips all sticky from eating yellow man. From the Ould Lammas Fair at Ballycastle 0! it Resounds across the valley when the shadows fall. As she lightly tripped o'er the meadows green at the dawning of the day. She far outshined Aurora bright at the dawning of the day. `Good morning to you. pretty maid, pray what brought you this way? When in childhood we were merry! Down in Kerry long ago. And our feet so light and airy. 'till the butter would overflow. Every day was just the same. Down to the Bars on Wiskey Row. Those golden days of Whiskey Row. But never see God's image there. You ask me: `What did they do?" Twixt earth and sky, a God-man unknown? That stood for God and Liberty! to strike a blow for freedom. They give their lives --- no more! And, thinking, learn to soar above the fate of slaves? Some usefull Irish Chedder and they both came tumbling down. From St. Stevens Green in town. But ther’e coming down for you Victoria. Sent the message from the Capital to Victoria. They’ll be double A’s for you Victoria. 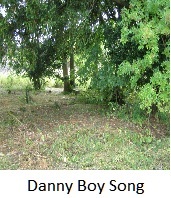 The very last Chorus is sung in a lower voice Level. The hills of Tirconnel looked sombre and grey. 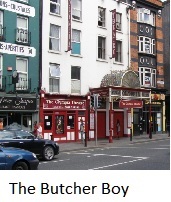 Four brave Irish soldiers were led forth to die. And came to Tirconnell to fight for the Gael. Now uncoffined they lie in the woods of Drumboe. To summon the faithful to penance and prayer. 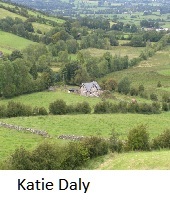 'Twas the death knell of Daly shot dead at Drumboe. Where for months they had suffered the torments of hell. And no mercy was shown by the thugs of Drumboe. All the waters of Finn could not wash out this shame. This stain will remain on the thugs of Drumboe. Not half so sweet are, nor half so fair. Sang not so sweetly as my colleen dhoun. Oh, brown tressed maiden of rarest beauty,. Who died away from their native land. And pikes are flashing, and muskets, too. Were clustering in the vapours mass. A-quaffing draughts of fragant wine. The Norman Rod fis flag unrolled. To God and nature firm and true. In my own land across the sea. Before him spread the household store. And here is what his hear divined. The ancient home, the rath - crowned hill. And young eyes fill the while he plays. Dreams full of pearls and silken rest. Of awkard, mad brained ''Noll'' again !. The careless poet's sorry hack. With spirits in congenial flow. That through his brain in madness dance. To whome God's work is always dear. As clear and pure as crystal glass. That woos the rugged hearts of men. Thy faults, thy vertues, and the rest. Christmas Memories by Leo Casey and published by Robert S. McGee 35 Lower Sackville Steet Dublin beside the General Post Office. 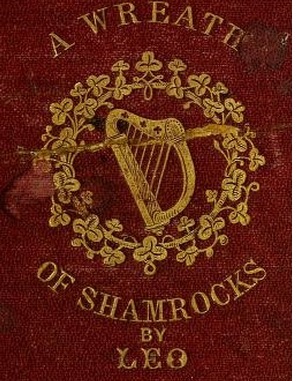 Title of book - Wreath Of Shamrocks, Ballads, Songs and Legends. Oh those Christmas times, Mavourneen are not like times of old. Now the laughter of the young hearts all are gone ashore, Machree ! With soft cheeked Eily's mingling in the holy Christmas lay. The young hearts, and the merry hearts, Mavoureen, where are they ? Full many and many a Christmas-tide, alanna Bawn Machree. And Potomac's blood tinged wave brave Owen nobly fell. Fill with their youthful melodies the exile's glowing dreams. They sing the old remembered strains, their Christmas hymn tonight. Old love ! old love ! his will be blessed that left e'en you to me. To keep my heart from bursting with the wild, wild memory.